All the team who work hard together each in their own field did an amazing job…. our memories of our beautiful daughter Sunshine’s Wedding are something we treasure and look back on with love and joy and a huge smile, and a lot of that was because all of you and your wonderful staff’s hard work made our experience perfect, so thank you again for everything you all did for us. I recommend you all the time and speak highly of you all. 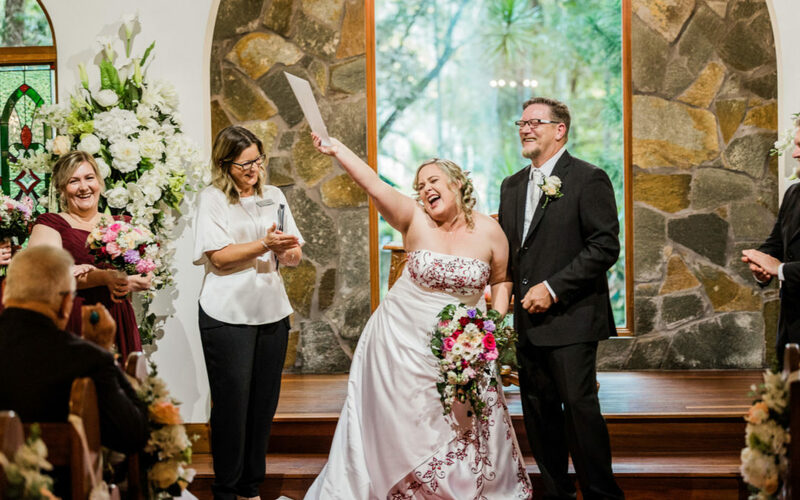 Office – Emma Wedding Coordinator & Events Manager, from the moment we first contacted Coolibah Downs, you made our journey through our daughter, Sunshine’s wedding easy and comfortable and worry free, you were amazing and made us feel everything was under control and we didn’t have to worry about a thing. Thank you so much. Sherlyn – Receptionist and Accounts Department, thank you for getting everything right and making the financial side of everything run so smoothly, it was a pleasure to work with you. Thank you for a job well done. Mel – Wedding Coordinator, your beautiful smile and kindness and professionalism was amazing you made everything so easy for us, you were wonderful and made everything run so smoothly, Thank you Mel you were amazing. Jenny – Styling & Housekeeping & Set up of the Marquee & Chapel and housekeeping of our accommodation, you made everything look so beautiful and your kindness will always be remembered and appreciated, Thank you. Kerry – Styling & Housekeeping & set up of the marquee & Chapel and housekeeping of our accommodation, your kindness and always there to help us was wonderful and so appreciated and it all looked so beautiful, Thank you. Sue – Our talented banquets supervisor, what a stunning job you did, everything was well run and was worry free for us so we were able to relax and enjoy ourselves, Thank you. Raquel – who looked after our bridal party and guests beautifully and made us all feel comfortable and relaxed. We appreciated all your hard work, you were amazing, Thank you so much. Alex – Head Chef who organised the menu and cooked our amazing and delicious food, everything was so beautifully cooked and beautifully presented (we have had so many great compliments on how great the food was) Thank you so much for looking after all the children’s needs as well as ours. I have a lot of friends who are chef’s and you were amazing, Thank you. Amber – Who did our amazing Food and Beverage Service and made our guests very happy, your hard work on the night was appreciated, Thank you. Sammie – Who did our amazing Food and Beverage Service kindly and professionally and with a beautiful smile, all your hard work was appreciated by us all, Thank you. Lily – Who looked after our Food and Beverage Service with efficiency and kind attention to detail, you did an amazing job and your hard work was so appreciated, Thank you. 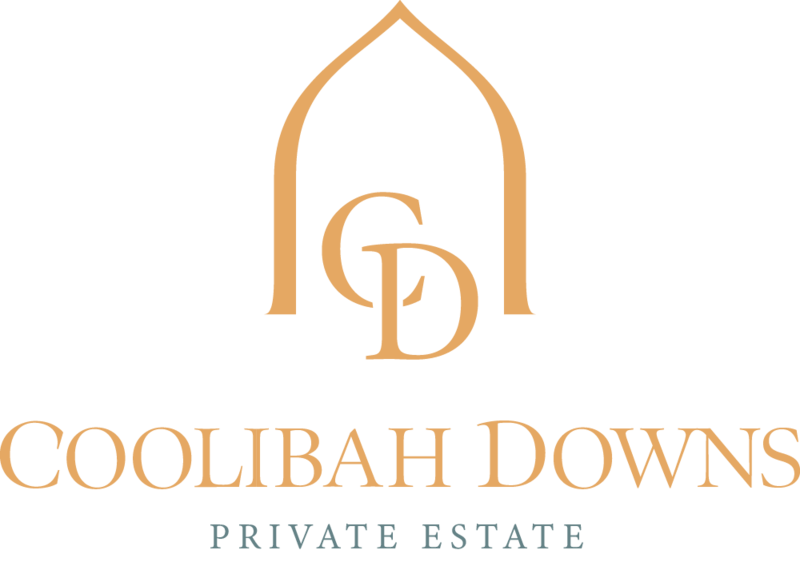 Roy – Groundskeeper who made everything look so Stunning and beautiful, Coolibah Downs is a beautiful venue because of your hard work, our Daughter’s Wedding Photos are amazing, Thank you kindly. Woody – Groundskeeper, everything looked so beautiful and pretty and elegant, our Daughter’s Wedding Photos are stunning, thanks to your hard work Thank you so much. To everyone who made our Daughter, Sunshine and our Son-in-law, Kim’s Wedding special and beautiful, we cannot thank you enough, our experience was amazing and so wonderful, thank you to you all for all your hard work, kindness and professionalism.